The PADI Divemaster course is your first level of professional training. Working closely with a Force-E Scuba Center PADI Instructor, you’ll fine-tune your dive skills, like perfecting the effortless hover, and refine your rescue skills so you anticipate and easily solve common problems. You’ll gain dive knowledge, management and supervision abilities so you become a role model to divers everywhere. A medical statementsigned by a physician within the last 12 months. 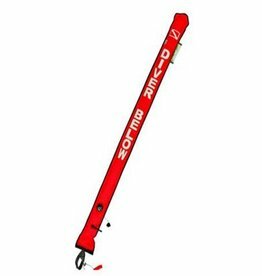 How does the Force-E Divemaster Course work? Force-E offers Divemaster courses year round. To sign up for this course please contact info@force-e.com or call one of the stores for schedule and pricing.